Everyday nationalism, a sub-field in nationalism studies, focuses on the agency not of elites, but of ordinary people, as the co-constituents, participants and consumers of national symbols, rituals and identities. 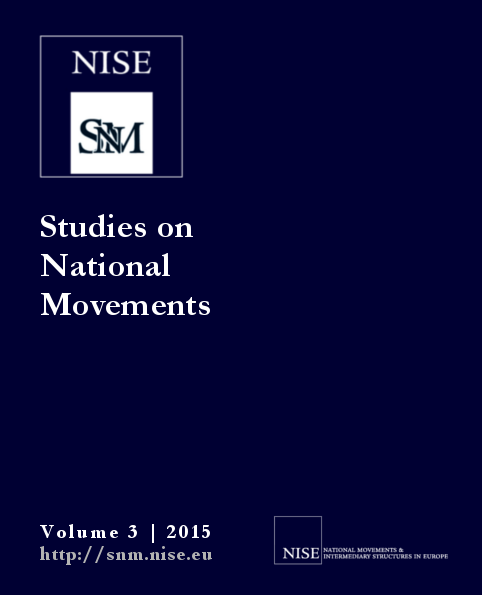 It is a topic of great importance in the State of Nationalism series. Eleanor Knott has just completed her PhD in Political Science at the London School of Economics. She researches kin-state policies in Crimea and Moldova from the bottom-up.